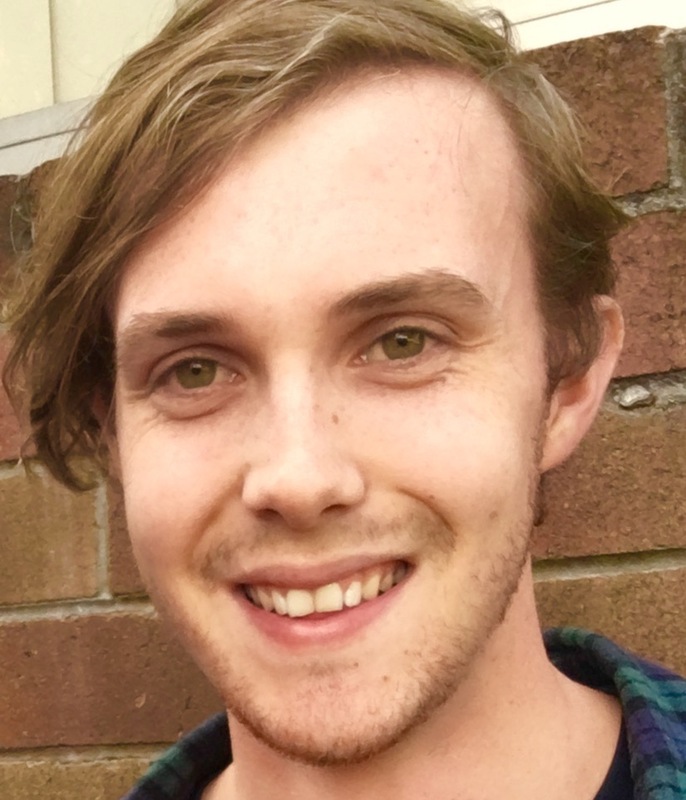 Initially completing a Bachelor of Media at Macquarie University, Peter went on to pursue his interest in music. An avid drummer and vocalist, he attended the Australian Institute of Music to obtain a Bachelor of Entertainment Management with a minor in performance where he was able to hone his skills both musically and professionally. To date, Peter has written for Street Press Australia, AIM’s in-house publication The Ledger Lines, as well as holding the position of interim Editor at The Music Network. Nova’s Paul Jackson and ARN’s Brad McNicol weigh in on Ed Sheeran’s record-breaking run at radio. While country artists Sam Hunt and Morgan Evans are carving out superstar careers in the US, Australian CHR has embraced them with open arms. Triple M Modern Digital has begun broadcasting the influential global pre-discovery music program. SCA reflects on the social media success they had with Katy Perry's visit to Australia. The drive host's 13-year-old son was diagnosed with leukaemia at the age of six. The new voice on MIX 106.3 Canberra's Kristen & Wilko chatted to RT after his first week in the job. Rooke will lead the radio sales teams across SCA’s metro and regional assets. Singles Report: Can Louis Tomlinson match 1D bandmates’ chart success? The Hot 100 experiences a quick turnover at the top, another 1D member is vying for glory, and an Aussie favourite stands tall at radio. An unlikely 1D member becomes the first bandmate to reach a noteworthy milestone as Kesha’s rebirth soars at radio. TMN's weekly snapshot of 40 local and international charts in one report. CRA boss Joan Warner pointed to the country’s outdated media laws. Scheduled programming at ACE Radio’s 3YB and Coast FM will broadcast from a brand new state of the art media centre starting tomorrow.